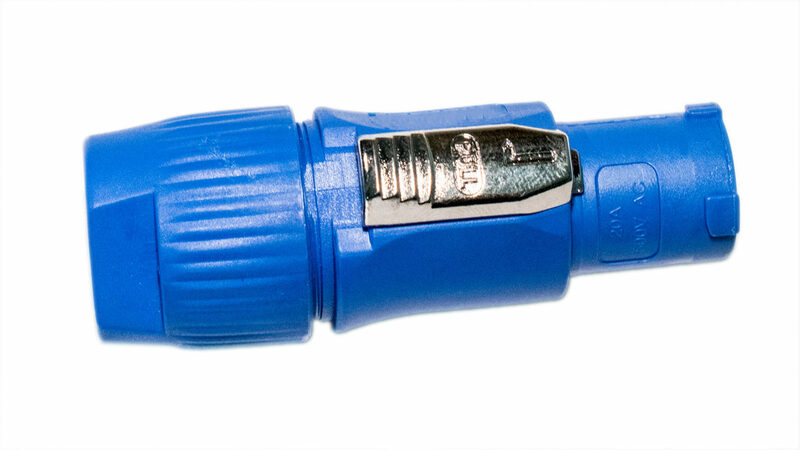 Blue OEM Powercon lockable,Waterproof, power cable connector for 3 conductor AC power with Screw terminals capable for up to 220v 20A 12Awg core. 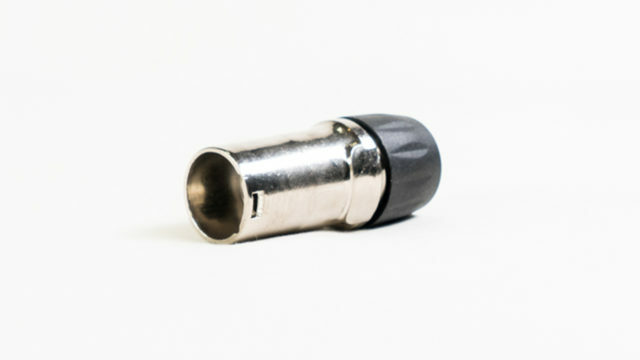 This connector is normally used for Power Input. 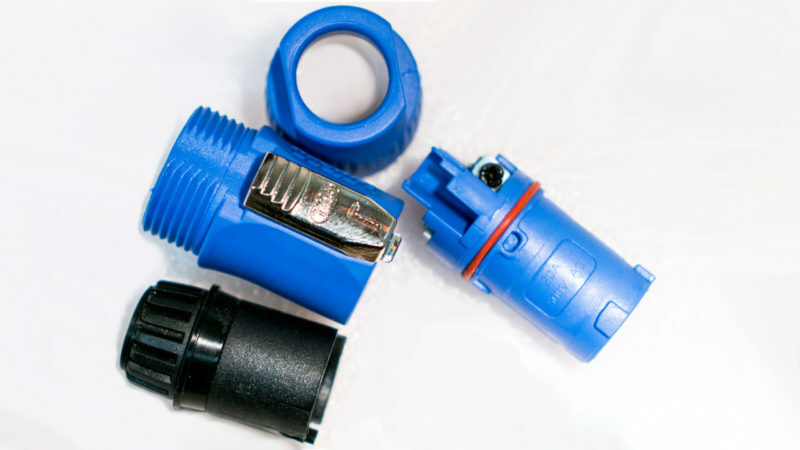 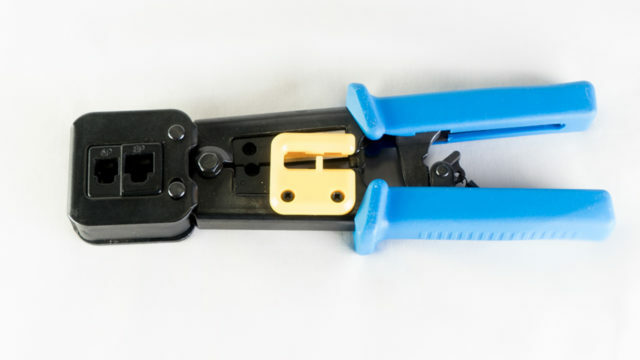 The plug can be mated with any Neutrik PowerCON connectors. 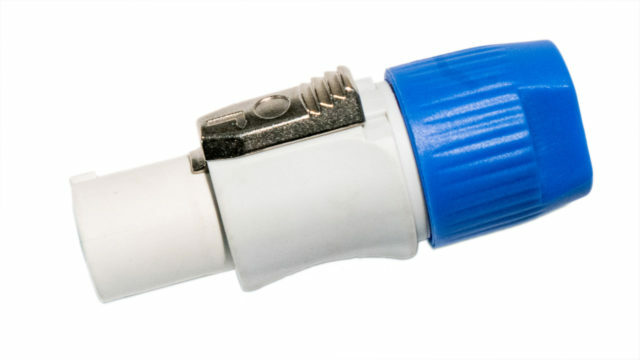 There are 2 versions of this connector for Power input (Blue) and Power Output (Gray) to avoid interconnecting. 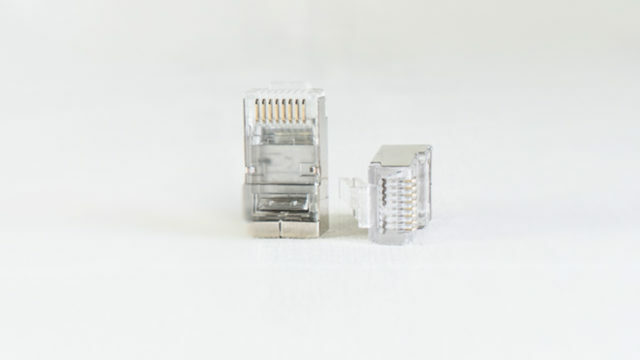 NOTE: This connector should not be connected or disconnected while power is live, it is not hot swappable connector.